Home | Favorite Links | Recent and Future gigs | Give a call. 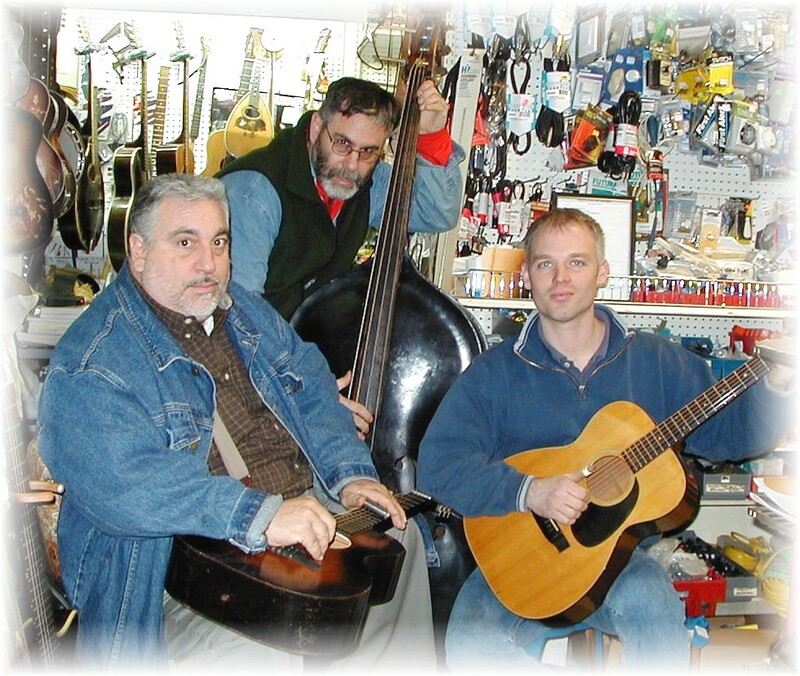 The Park Ave Blues Band is comprised of Dean Fritscher, Joe Sferlazza and Ron Rothman. A group of experienced muscians and guitar collectors that got together to use their instruments. Playing a mix of traditional and contemporary Blues, they add an original touch for a sound that makes the audience tap their feet and dance in their seats. They have appeared at numerous Festivals and Clubs on the East End of Long Island and they are available for your affair or party, ready to entertain you with a touch of the blues, yet keep you happy and upbeat.